Just because I am a representational painter, doesn't mean I'm a slave to what is in front of me. It is only inspiration, not a blueprint. 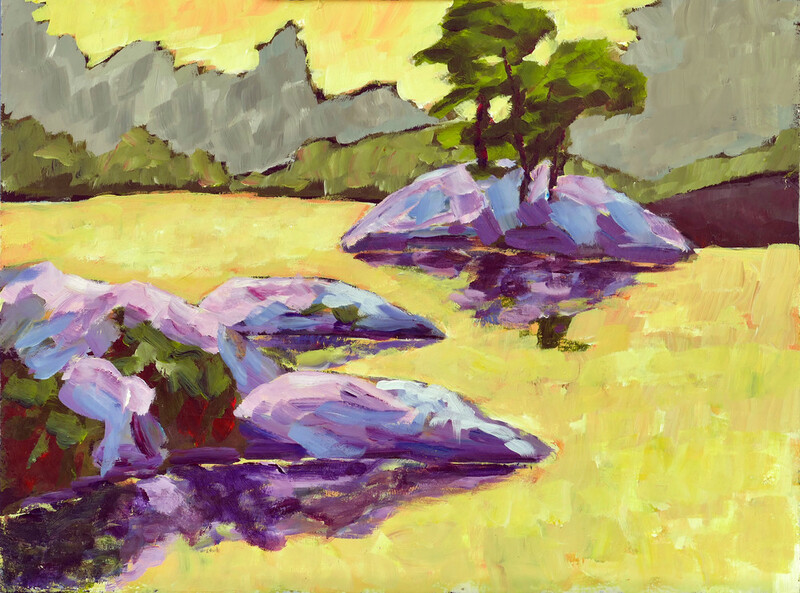 This was painted en plein air during my art retreat in Kawartha Highlands Provincial Park. The scene and the day were simply full of positive vibes. I wanted the painting to give off that same overwhelmingly positive feeling I had when I was there. My students kept looking for where I was getting all the yellow. It was a lesson for them in releasing their tight grasp on reproducing what is in front of them and putting more of their emotions into their work. During my Kawartha Highlands art retreat, I got up early to paint. My students were still in deep sleep in their tents while I set up on the shore of Buzzard Lake in the pre-dawn. The colours quickly ran through a wide range of hues. I painted in a huge rush to capture what I felt in the moment. For all the frenetic energy used to dash down the paint, the result still shows the actual serenity of the sunrise. There is something special about camping under the stars and painting wherever you want. I feel in touch with painters of the previous century who used rather primitive equipment to go out and capture the beauty of the wilds. For this week, a change of pace. 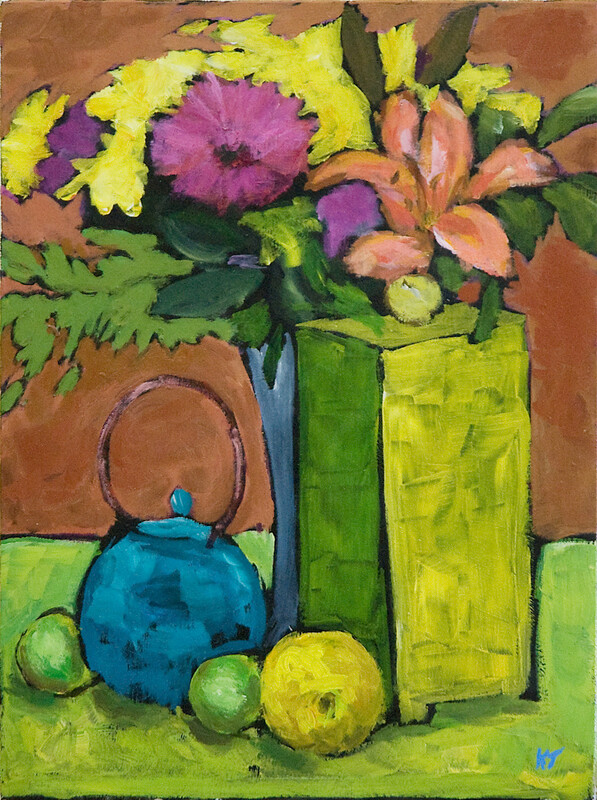 "Green Box, Blue Teapot" is from my still life series. Done in the studio one cold winter's day, this painting recalls the joy, colour and warmth of spring. It's a painting for lovers. All soft shapes, hard edges and complex juxtapositions. Just like real life. 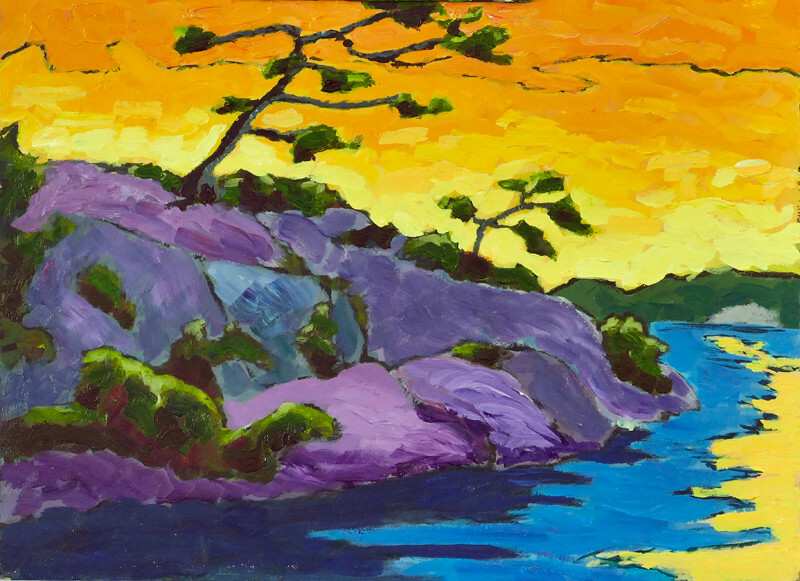 The original is in the collection of one of my favourite people, a wonderful Canadian artist, Don Cavin. If you want to see this painting on the website, click here. 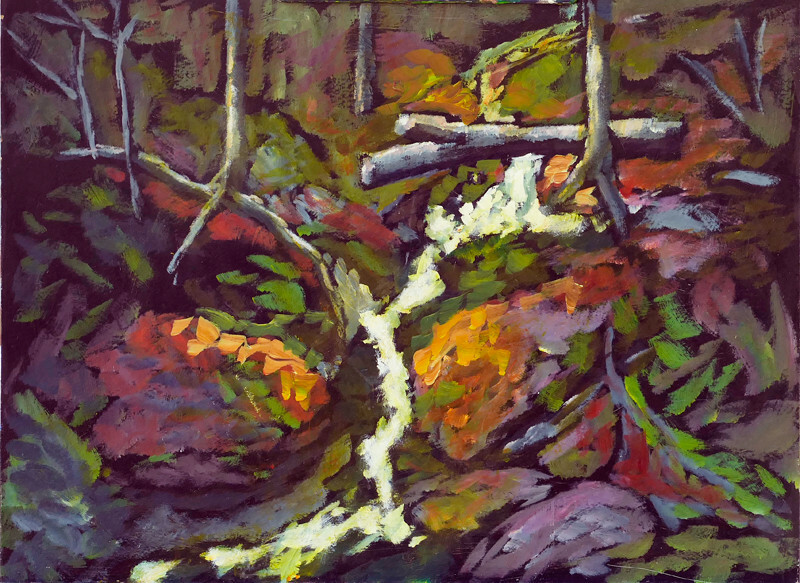 “Bright Stream in Dark Woods” was painted en plein air at Bark Lake in Muskoka, Ontario. Bark Lake is a resort where the East Central Ontario Art Association (ECOAA) goes for retreats a few times each year. When I was there last spring I wandered about the property. Down a trail, I found this stream. Once my eyes became accustomed to the darkness the stream literally glowed. It was quite a magical scene. I intend to go there again and follow the stream further up to see what other scenes reveal themselves. If you want to see this painting on the site, click here. 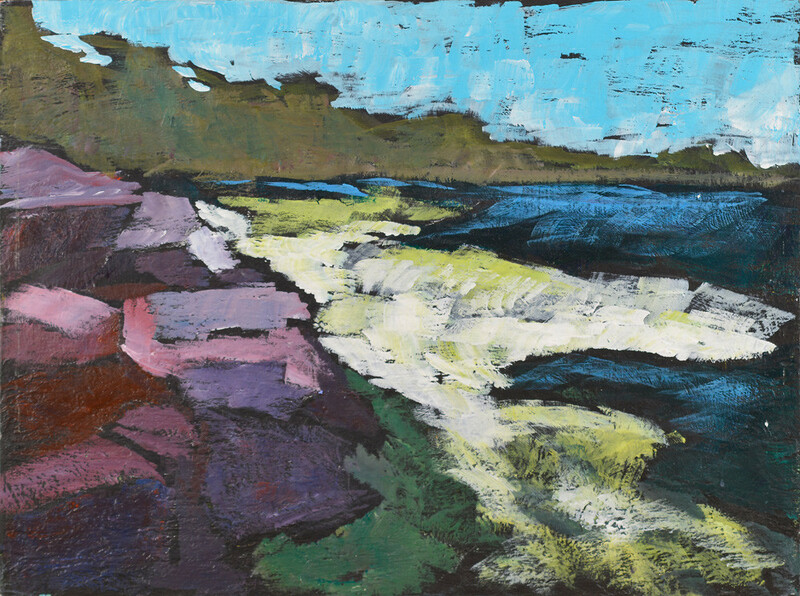 Kawartha Highlands Provincial Park is a great place to paint. There's plenty of bald rock showing, which makes for stunning compositions. In that art retreat I take a few artists by canoe into the backcountry, we set up camp and spend most of the week painting at various locations around the lake we are on. It's not very strenuous, but it still feels like an adventure. 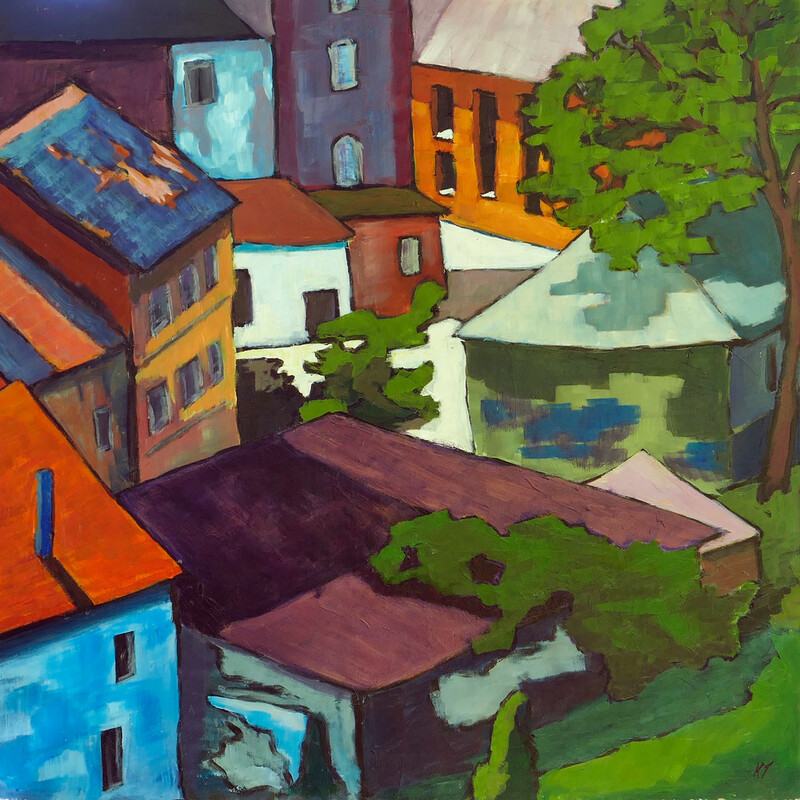 “Bohemian Crossroads” was painted in the studio from a photo I took while visiting the Czech Republic. This view of the rooftops of the village was taken from the castle which hung above the town. This 13th-century village is called Chesky Krumlov. It is preserved much as it was for hundreds of years. Cars are not allowed in the centre of the town. I loved the way the buildings had grown almost organically. Walls and rooves connecting at haphazard angles, foliage growing up over parts of the ancient walls. I only had one day there, but I would love to go back and take my time observing and painting. 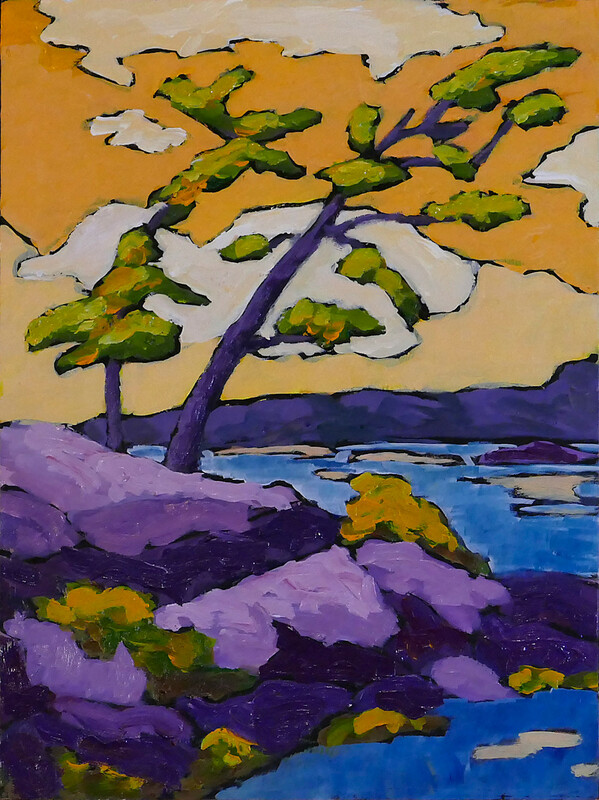 “Trees on Colourful Point” is part of my Backcountry Series. 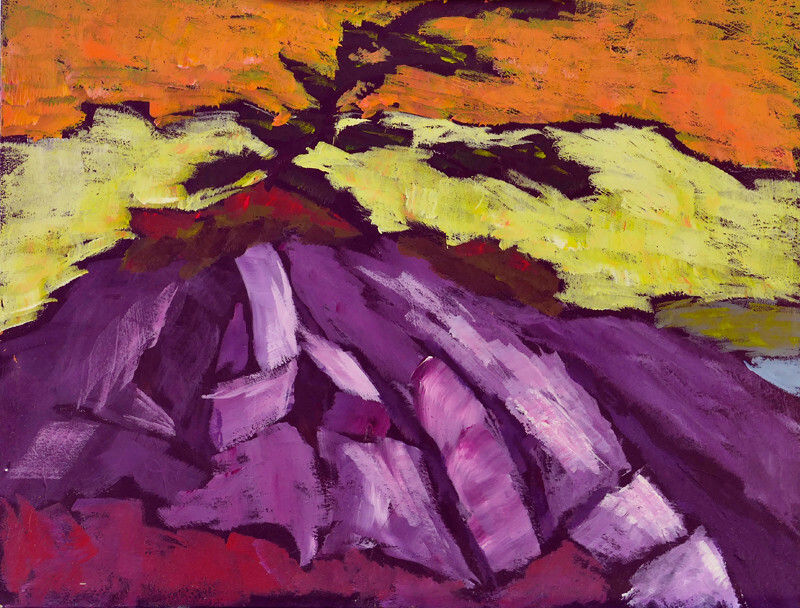 It was painted en plein air in the Killarney, La Cloche Mountain region of Ontario, Canada. I have a number of other paintings in the Backcountry Series that I will be uploading over the next little while. I hope you enjoy them. Thank you for looking over my art. 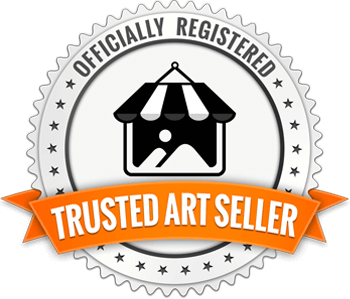 I love to read your comments and see how my art is being received by art lovers. If you have the time, please re-post some of my announcements. The more people you tell about my art, the greater the chance of my continued success as an artist. You are my ambassadors. To find this painting on the site, click here. During the winter, I used to go out painting en plein air all the time. I guess I'm getting older. LOL I no longer brave the winter weather as often as I once did. So in the Winter, I head into the studio. 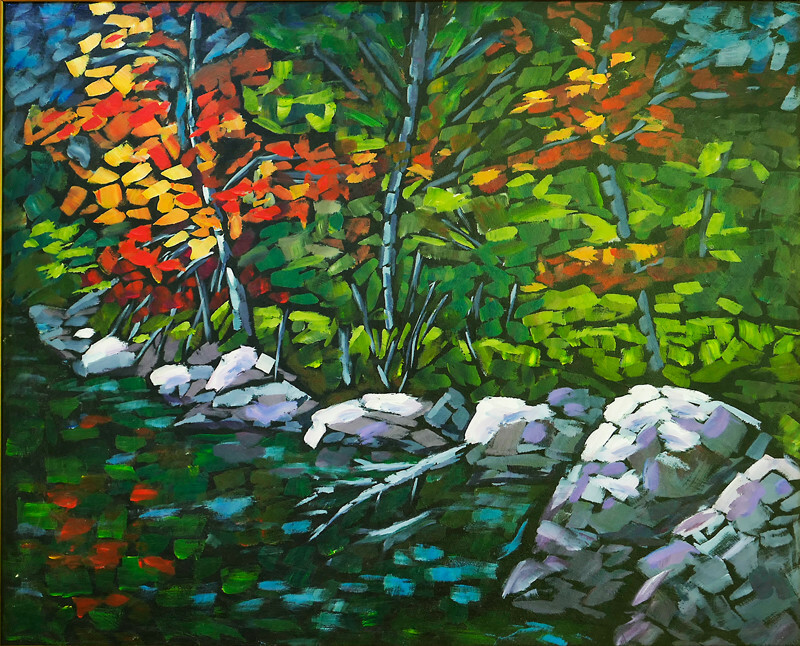 “Fall Shoreline” is a studio piece, painted from a photo taken in the backwoods of Ontario. The funny thing is, I cannot remember where I was when I took the original shot. I just remember standing there thinking, "I don't have the time to paint this en plein air, but I have to paint it someday." Eventually, it showed up as I searched through my shots last winter and it still spoke to me. 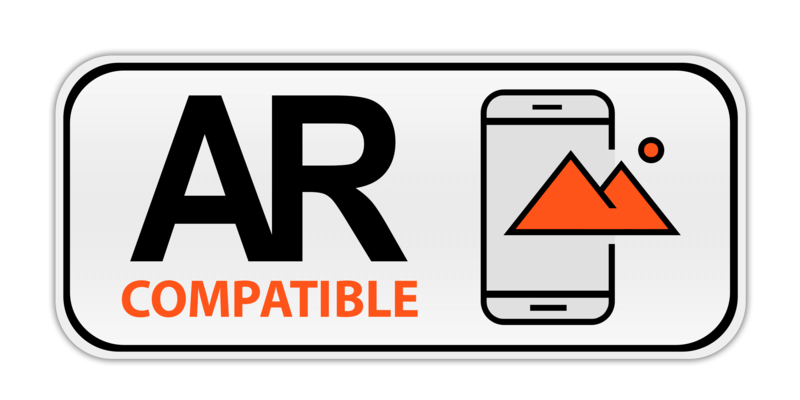 So here it is. The original is larger than my plein air paintings. 24x30 inches. It has been in a number of my shows this year and it always attracts a lot of positive comments. I have found over the years that I tend naturally to paint in series. A subject or location attracts me for some reason and I keep going back to that subject matter over and over again. When I first realized that I was doing this, I was concerned. Did this indicate a lack of imagination or creativity? Then I realized that all sorts of amazing painters did this, from van Gogh to the Group of Seven. Did you know that Edvard Munch painted four versions of The Scream, his most famous painting? 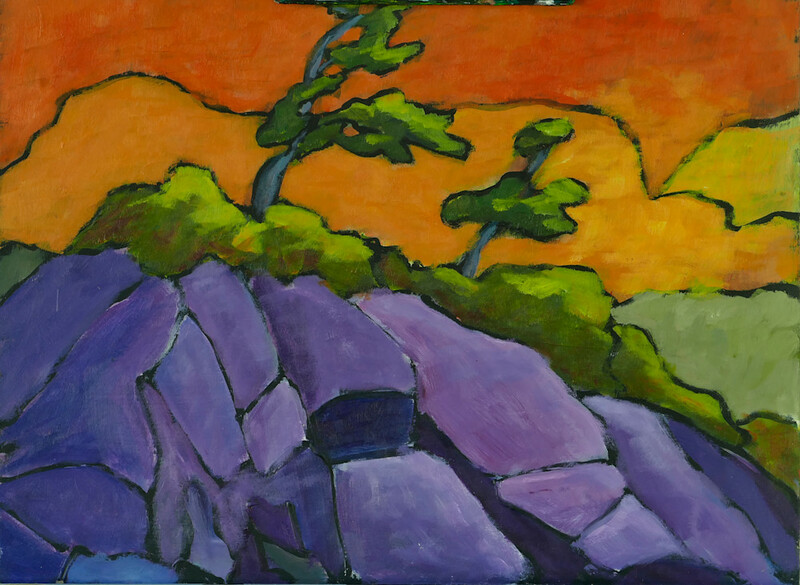 This was painted en plein air during one of my art retreats in the Killarney La Cloche Mountain area of Ontario. To give my audience some of the feelings I had while being there, I use simplification, reduction and exaggeration. The fundamental elements of a scene usually tell a clearer story than the details. The 'trick' is, which elements are the fundamental ones you should keep?